Sanafort AG, A renowned swiss provider of top of the line health products and vital mushroom extracts, commissioned me to design the appearance, product design, and branding for their new line of vitamins and minerals. In addition to the labels and packaging, I also designed product flyers for each item and a 16-page catalog. I have updated the packaging design section of my portfolio with many new images and samples. 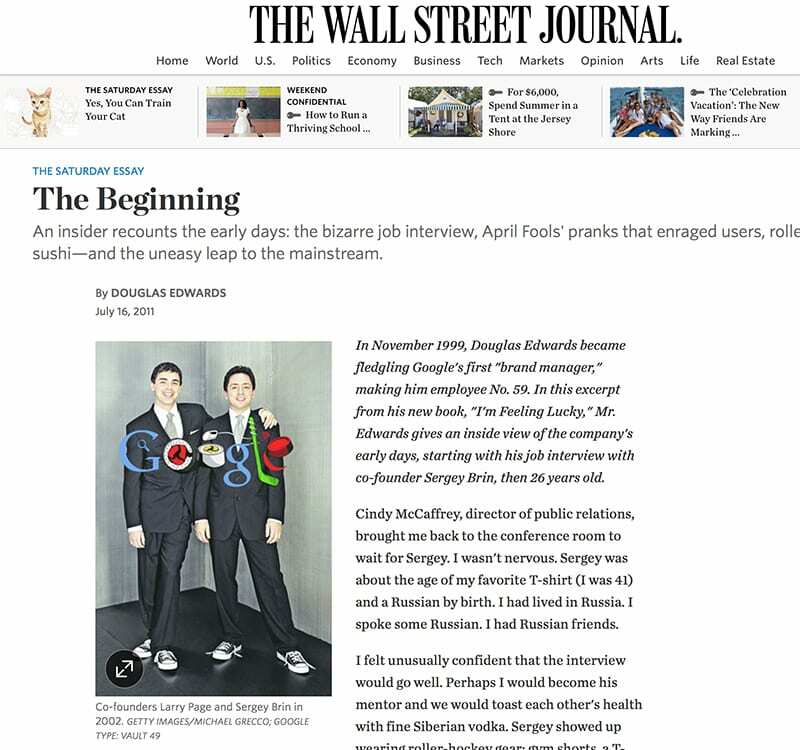 “Sergei turned to marketing manager Susan Wojcicki, who found illustrator Ian Marsden and put him to work.